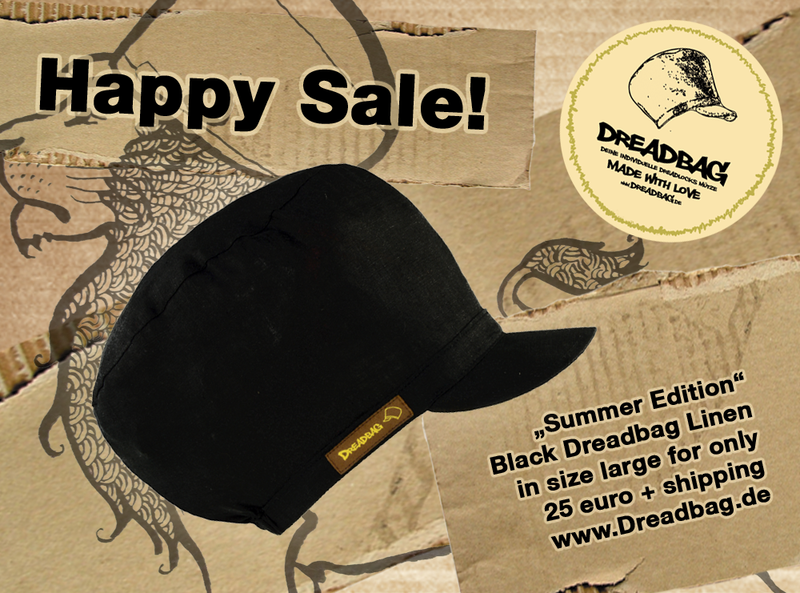 Home Posts tagged "Dreadbag Sale"
today we want to draw your attention to the fact that we are currently offering the black dreadbag made of linen for 25 € exclusive shipping costs in the sale. 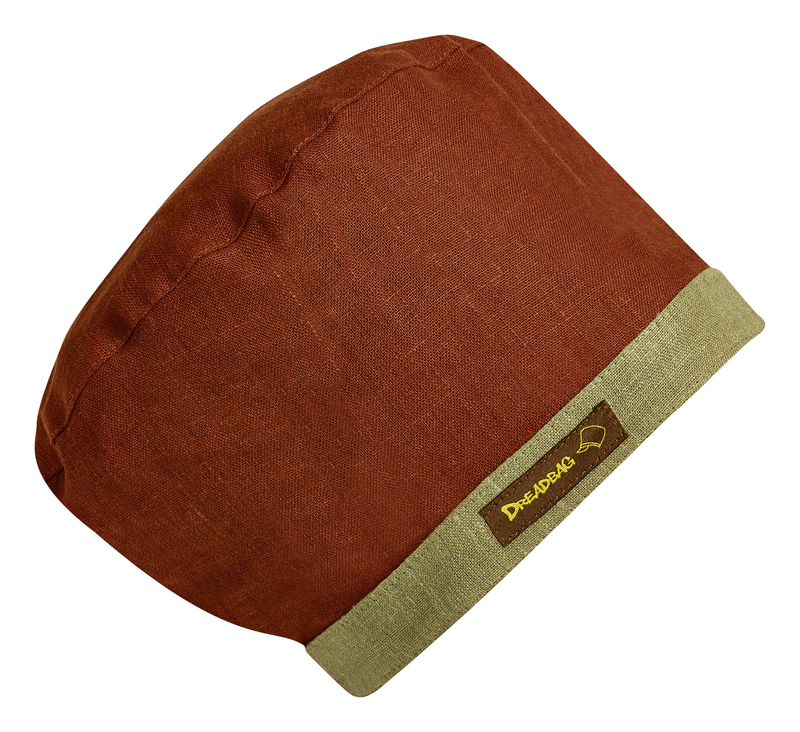 This "summer" dreadbag is made of extremely thin linen (airy and very light) and therefore this variant is the perfect choice for summer! 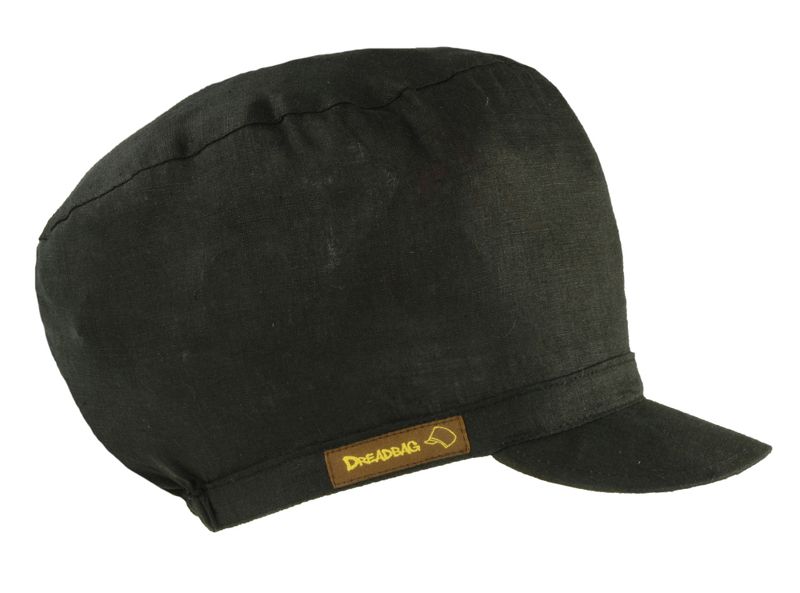 So if you're planning a trip to the Caribbean or a tropical, extremely warm country, this dreadbag is very well advised. 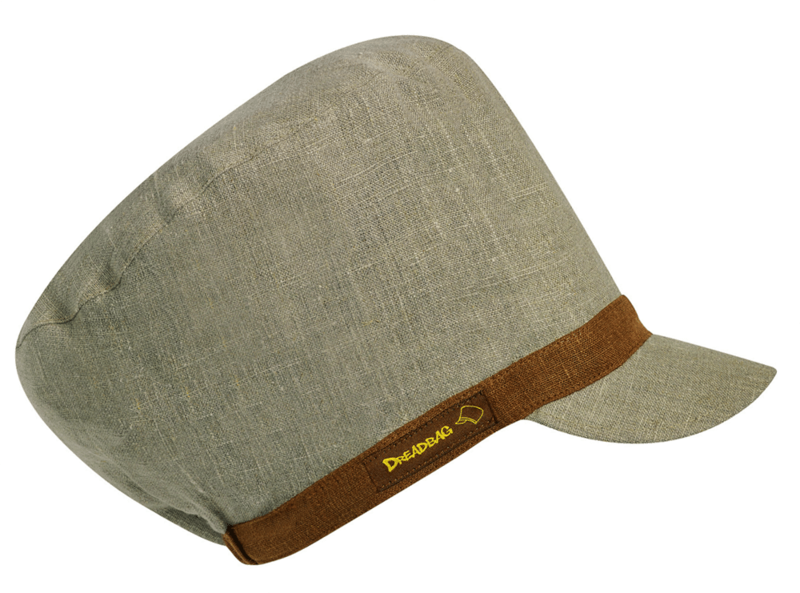 We have also re-produced all "summer" dreadbags (Dreadmützen) for you - Just look in the Dreadbag Shopwhether a chic Dreadlocks cap is for you. That's it again from us. 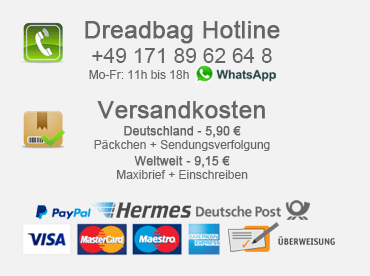 Click here for the "Summer" Dreadbag from Leinen Sale!